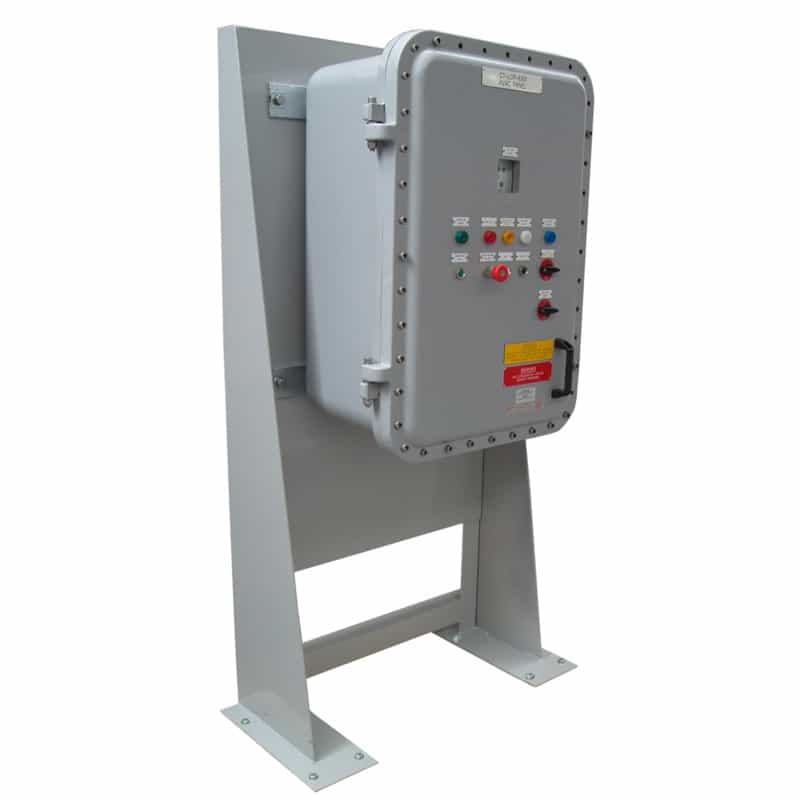 Known in the industry as a specialist in the field of hazardous area control systems, Petrotech can design and build a customized control system that offers flexibility to meet the changing safety needs of our customers. Petrotech can supply fully certified control systems to the latest ratified standards for Hazardous Area installations. Petrotech's innovative approach to the design concepts allow us to keep overall costs low. Based on 40 years closely working with the Notified Bodies to provide a concise understanding and application of the latest standards to the ever changing control needs, encompassing safety, enhanced control and monitoring, de-manning and cost effective solutions, now and in the future.